Anna Lunoe Performed The First-Ever Female Solo DJ Set On EDC’s Main Stage! 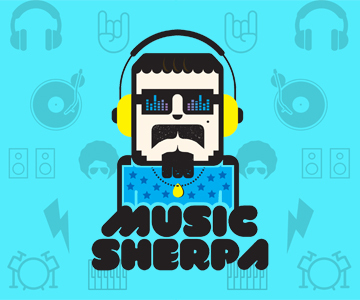 The Sherp At ADE : In Conversation With Kill The Noise! 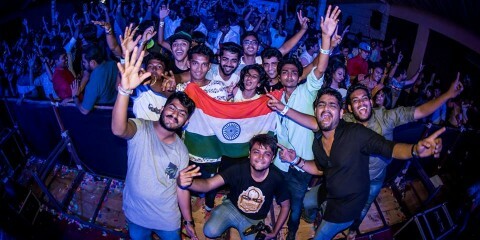 10 Things We Learned From ADE Global Sessions Mumbai! Listen To Wiwek’s Phenomenal ADE Mumbai Mix + Know More About Him! Learn More About The Venues At ADE Mumbai! 11 Speakers You Cannot Afford To Miss At ADE Mumbai! Movement Announces Phase 2 Lineup + Its Own OWSLA Stage! Kill The Noise, What So Not, Wiwek And Claptone To Perform In India!